Thank you for purchasing Macaroon! We’re very pleased that you have chosen our theme to build your website and we’re trying our best not to disappoint you! Before you get started, please check out these documentation pages. Macaroon can only be use with WordPress which we assume you already have installed and ready to go. If not, please check out WordPress Codex. When purchasing our theme from Themeforest, you need to download the Macaroon files from your Themeforest account. 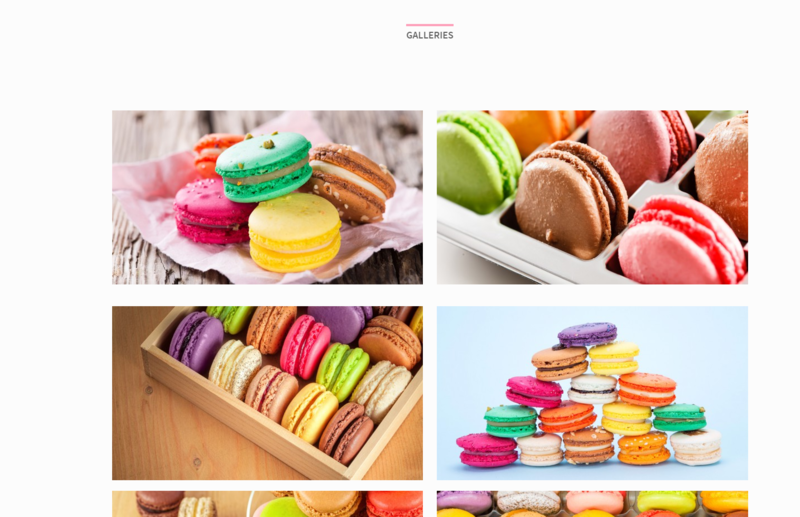 Navigate to downloads tab on Themeforest and find Macaroon. Below you’ll find a full list of what is included the .zip file, along with a brief description of each item. 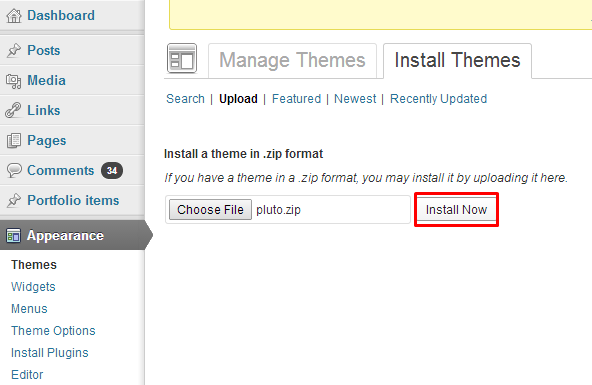 There are two ways to install the theme: through WordPress, or via FTP. But first, you need to download the Macaroon files from your Themeforest account. 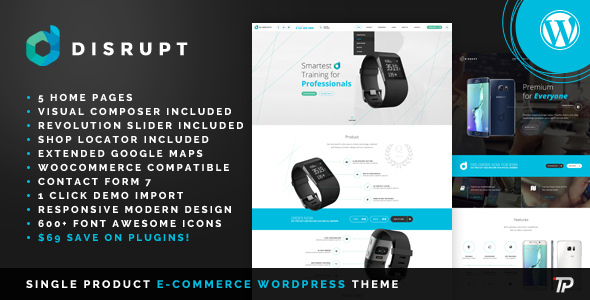 Navigate to downloads tab on Themeforest and find Macaroon. Click the download button. 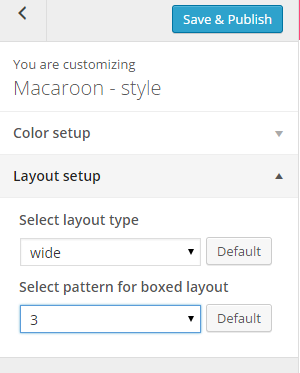 If Macaroon files are downloaded from your Themeforest account, you can start an installation by using WordPress administration panel. Step 3 – choose macaroon.zip from you computer. If you get the following question message when installing Macaroon.zip file via WordPress, it means, that you have an upload file size limit. 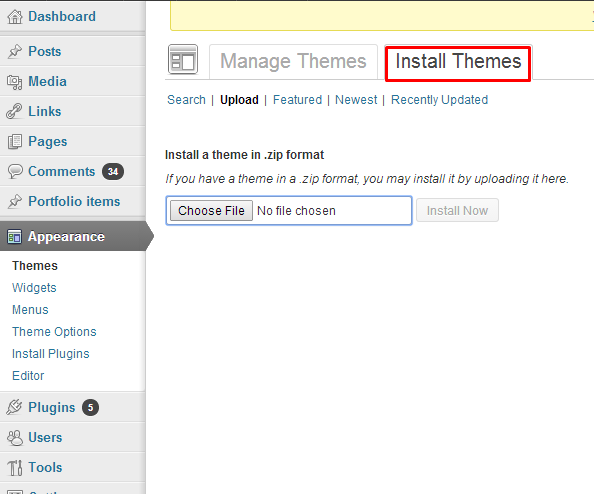 Install the theme via FTP or call your hosting company and ask them to increase the limit. Notice: Plugin must be installed and activated right after you install and activate the Macaroon – otherwise you might be encountered problems with correct theme functioning. 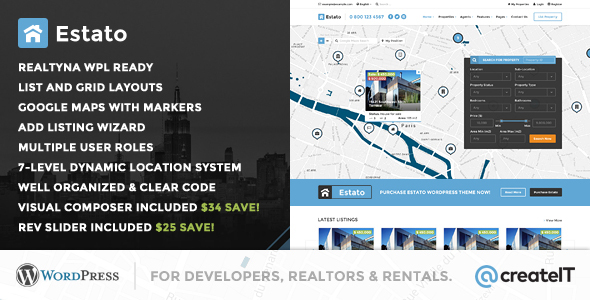 Select your navigation bar and top bar style. Select default to keep you Navigation bar hidden after scroll down. 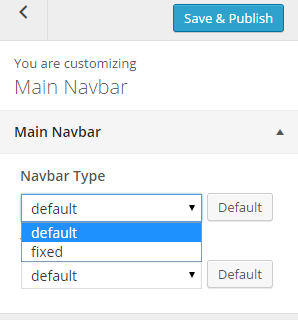 If you want to display navbar or both bar always – select fixed option. 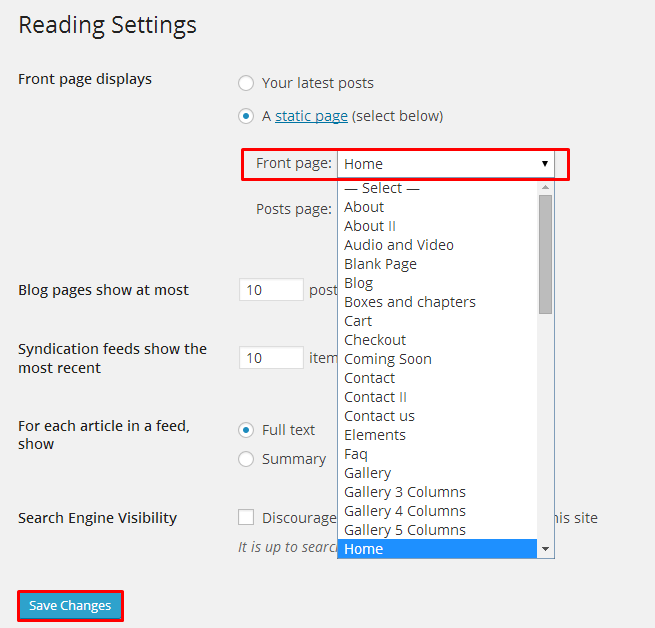 When using the assigned blog page, as described in Blog Index page, all the options are located in Appearance > Customize on the Posts tab. There are dozens of options to choose from such as layout, categories, dates, etc. 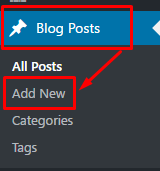 There are general blog options and single post page options. Each one has title and descriptions to help you understand what they do. 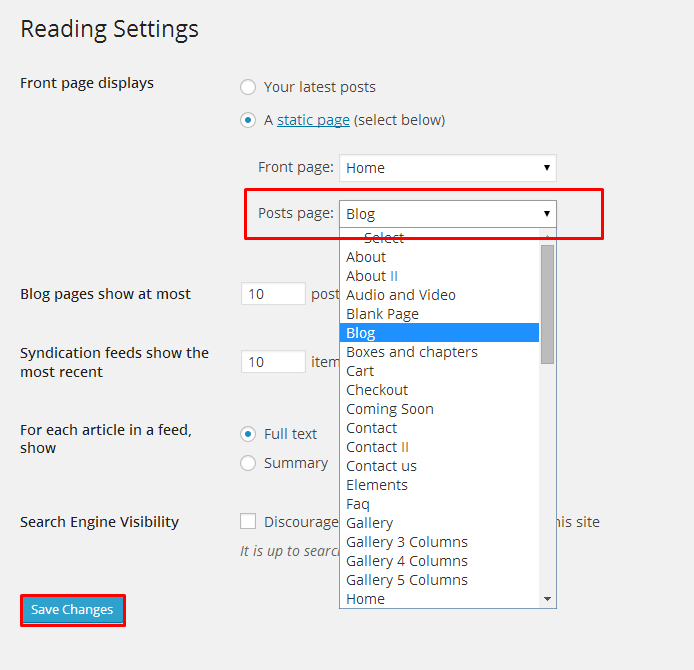 Any type of blog options you need to set will be in the theme options when using the assigned blog page. Show author box – show/hide box with author information. Common issue: How to change post intro text? Notice: if you don’t see Excerpt field when you are editing your post, go to Screen Options at the top of the post edition window (on the right hand side) and enable Excerpt with checkbox. 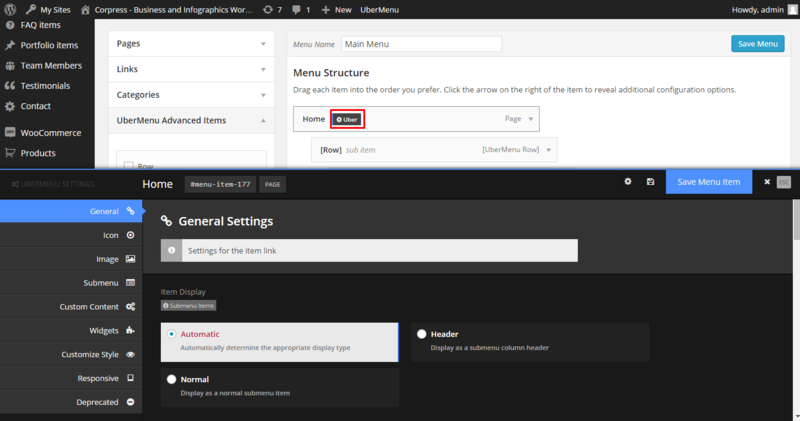 In Team panel you can setup options for team member page header and title. 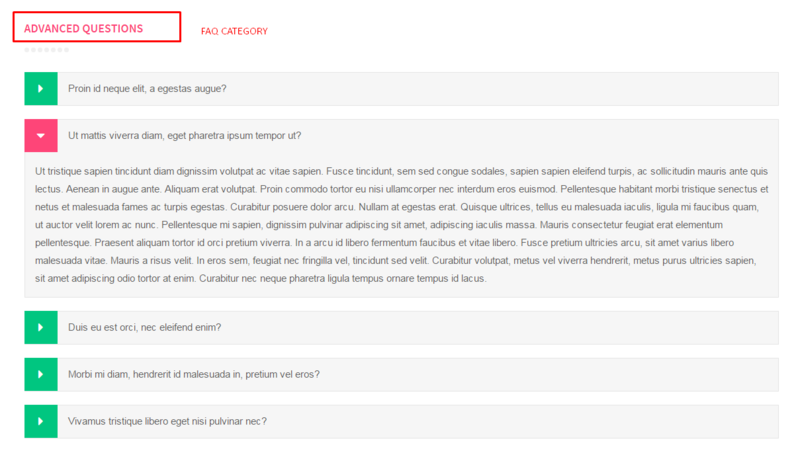 Notice, that Faq categories will be displayed automatically as headings for each group of questions. Section is essential element of page structure – it comes with number of structural and styles option. 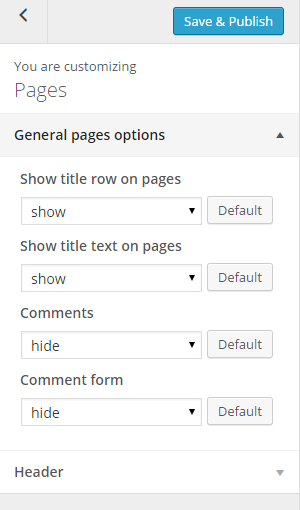 Below you will find main sections functionalities, which allow you to manage pages content easier. To add new section – select Row from list of available components. Creates section, which is divided to two columns with different background. Left column has always default backgroud. For right you can select your color with Divider color parameter. Notice: you will get the best effect if you will enable With Container option for divided section. Basic version of section. You can divide it for any number of columns. It’s by default has no background and text inside has Primary (motive) color. Define background image with Parallax effect. You can modify parallax ratio and section height with additional section parameters. 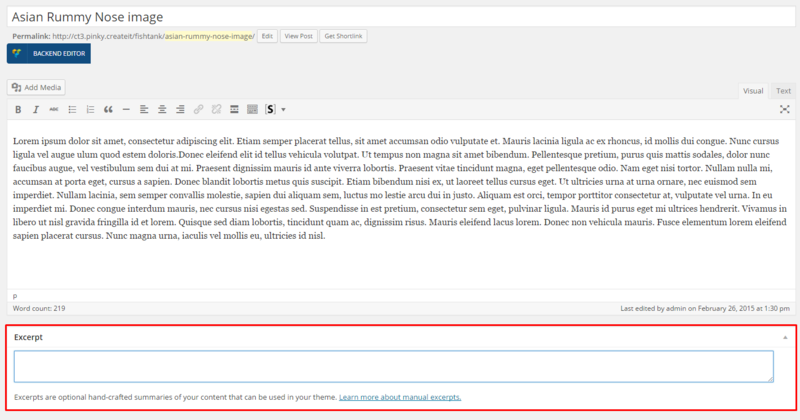 You can use any content you want in Parallax section. Creates animated background with images, which are transits one to another. 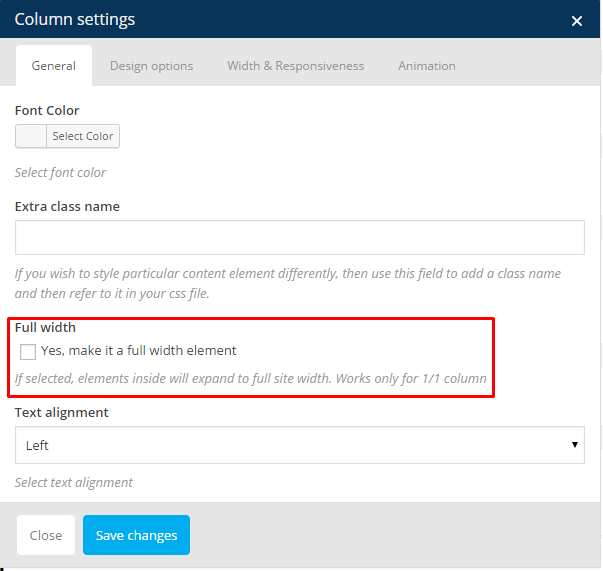 Notice: to keep your pages structure responsive – every page page element should be inside Row (section) element. Macaroon is loaded with options for the blog. It offers many different options for you to present your blog posts, along with several different blog post layouts. 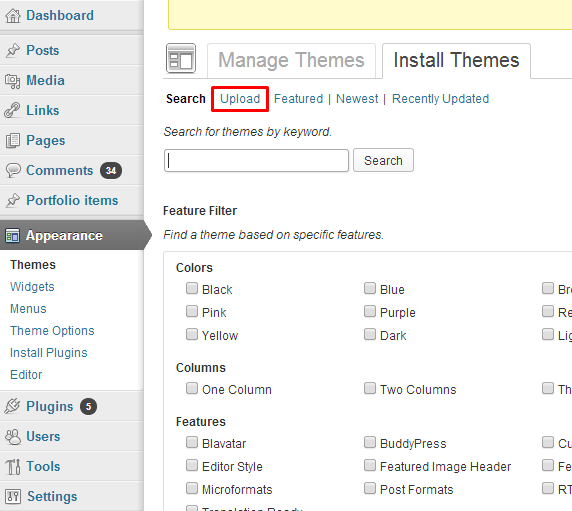 In addition, there are numerous theme options and shortcode options that allow you to customize how posts are displayed. Macaroon comes extended Galleries options, which allow you to manage all galleries and image in one place. 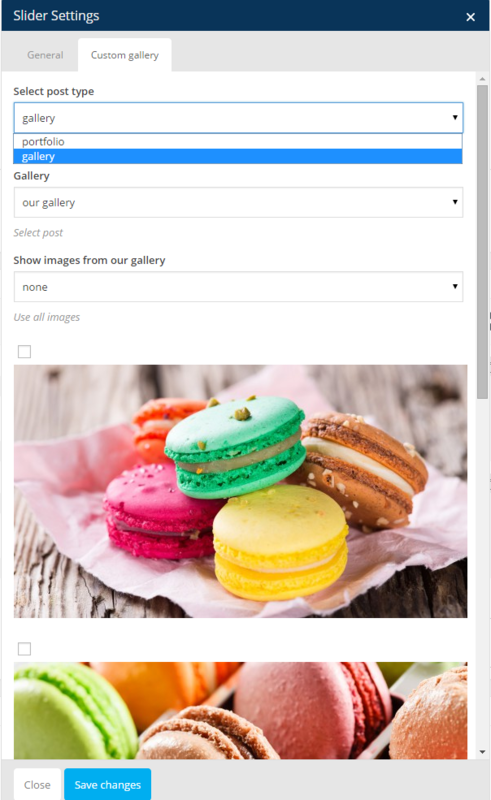 Galleries are custom post types, where you can add multiple images, which then can be used almost everywhere on your page. The most important are of course images. You can Upload here new images from you computer or select images from Media library – one or multiple (hold CTRL or SHIFT to select more that one image). add new images from media library or computer. 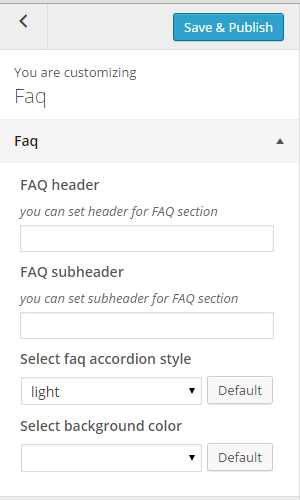 Each page has number of options to change header appearance. For the right half of header you can select images with Parallax or Kenburns effect, background Video or Slider. If you would like to display images as Kenburns or Slider, you can do it with one of Galleries. Just select, which Gallery should be display here. 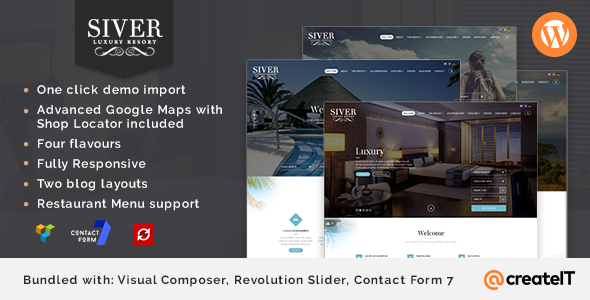 You can present your images as simple slider. From available components list select Slider. 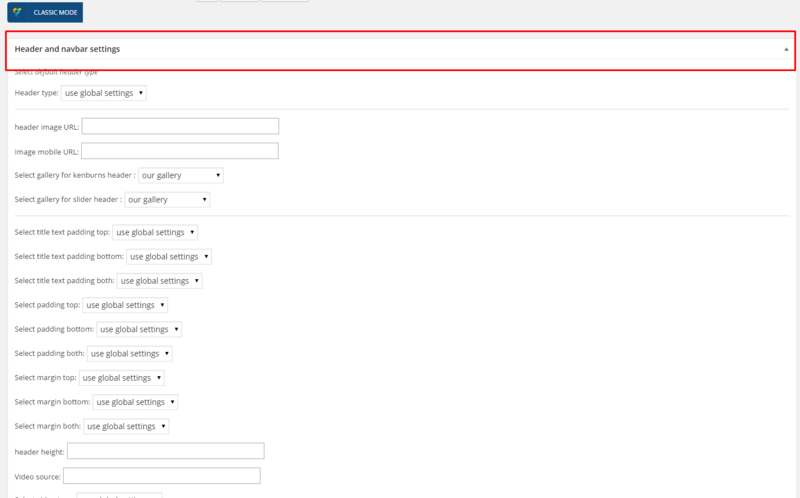 In tab Custom Gallery in slider settings you will see option to select gallery, which should be displayed as slider. custom select – only selected images will be displayed. 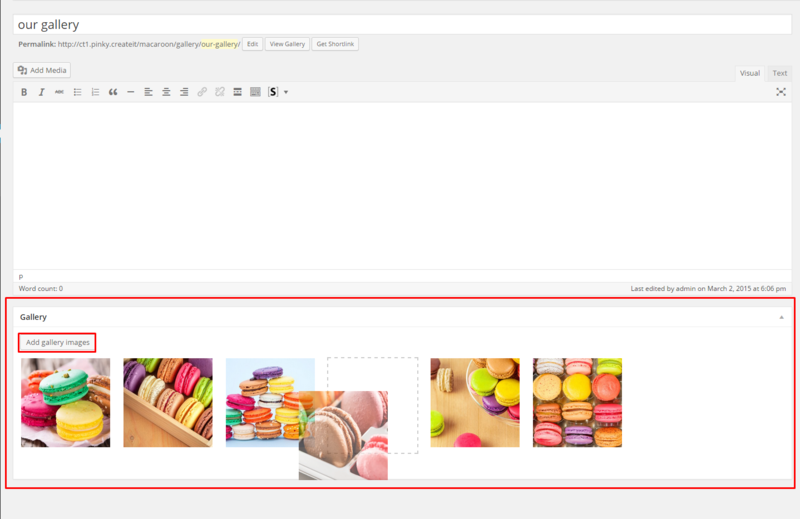 Another shortcode to display images uploaded to galleries in Image Grid – it works analogously to Slider element, but instead of slides, images are displayed in 2, 3 or 4 columns and can be opened in Lightbox. We didn’t forget also about standard gallery – which displays featured images of all created Portfolio Items (Portfolio Items > Add New). You can display it with Gallery element. Some functionalities of the Macaroon are available because of plugins we used to create it. 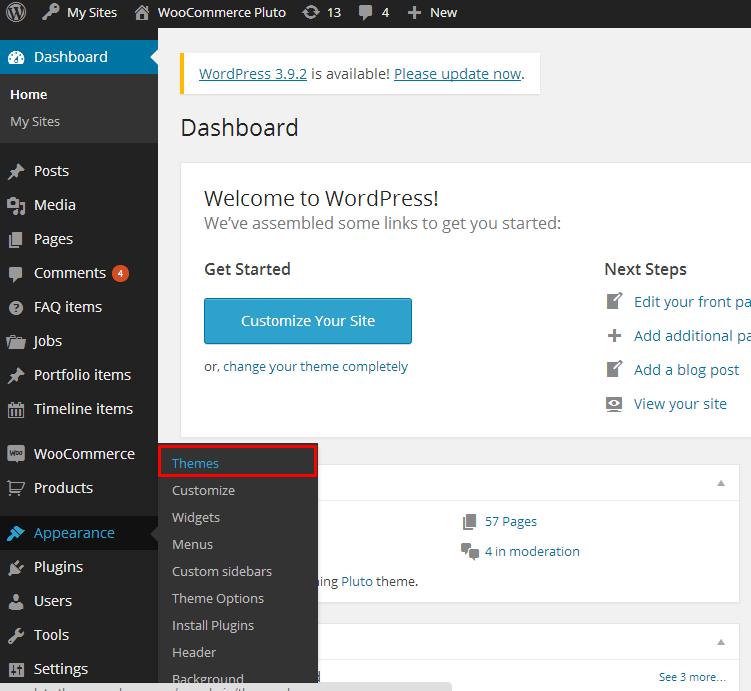 Once Macaroon is activated in your WordPress admin panel you should see notification about bundled plugins we recommend to install – they are included in Macaroon package – so you don’t have to do anything more than click install and activate. We can’t guarantee Macaroon’s compatibility with third party plugins. If you want to avoid unexpected bugs and errors use as little plugins as possible. Below you will find the list of plugins we recommend you to use with Macaroon. 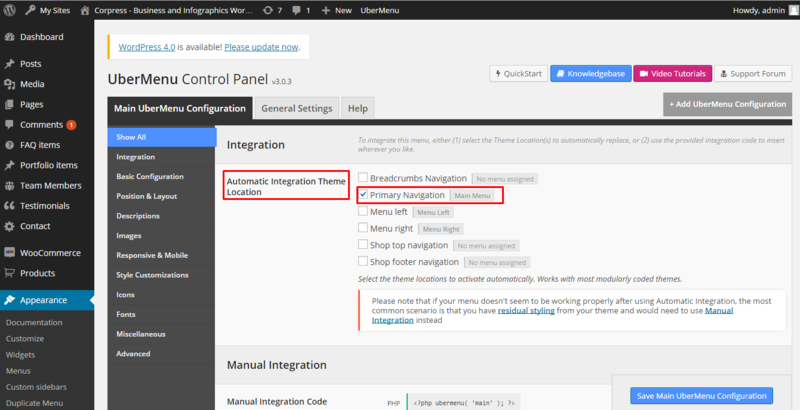 Macaroon navigation menu is built with Uber Menu plugin, which allows you to create expanded Mega Menu. Uber Menu plugin is not bundled with Macaroon files and therefore it needs to be bought separately here. Detailed information regarding plugin installation can be found on Uber Menu online documentation. 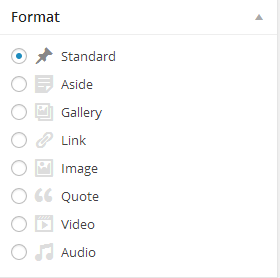 Now you can create your Menu in Appearance > Menus > Create a New Menu. 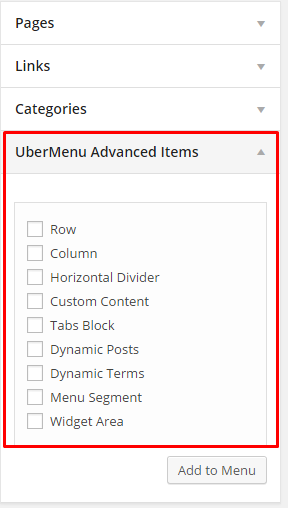 Additional tab with advanced UberMenu elements, like: row, columns, tabs, dividers, etc. 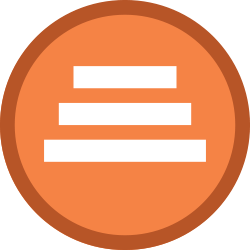 will help you to create expanded menu structure. Additionally you can edit every menu item individually, by clicking Uber after hovering over an element. 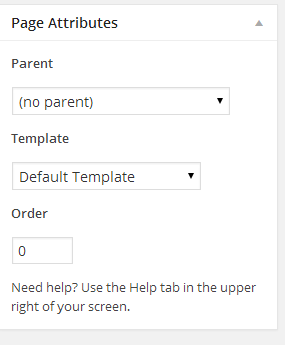 If you want to use navigation menu imported with 1 click demo import and you are not using UberMenu plugin remember to select Standard Menu as Primary Navigation. 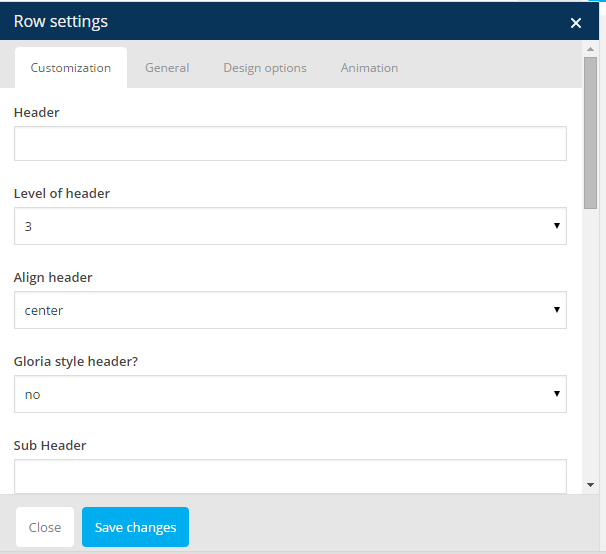 In the UberMenu Control Panel, go to General Settings > Assets and activate the Load Custom Stylesheet settings. This will load the custom/custom.css file after the UberMenu core and skin files, but before the Custom Tweaks from the settings. In theme/assets/less/ubermenu/ you will find custom.css and custom.less files with UberMenu styles dedicated to use with the Macaroon. 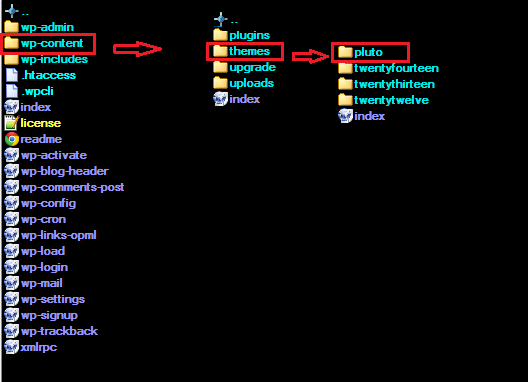 We recommend you to copy custom.css file into plugins/ubermenu/custom directory. If you would like to add additional styles to customize an existing skin, just start adding your custom CSS to the file. If you would like a sample skin to begin working with, copy the custom-sample-skin.css file into your custom.css. 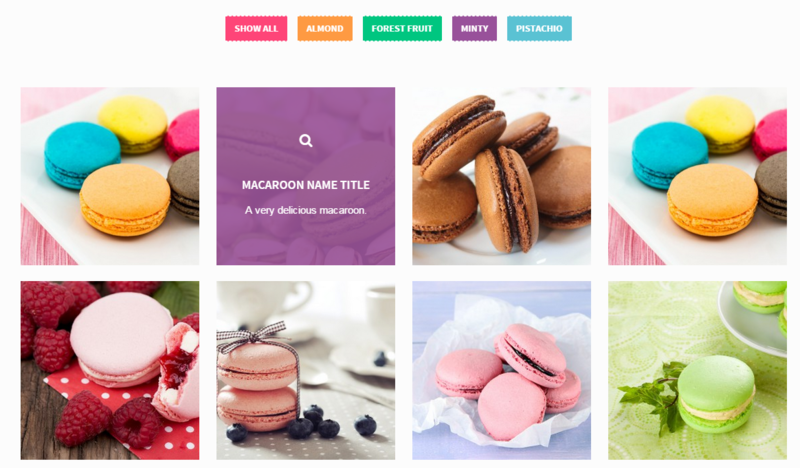 Macaroon can be easily customized with Visual Composer. Macaroon appearance, which you can see on our demo page, is one of many available options. You have a couple of alternatives to customize the way you want it, except changing components’ appearance.